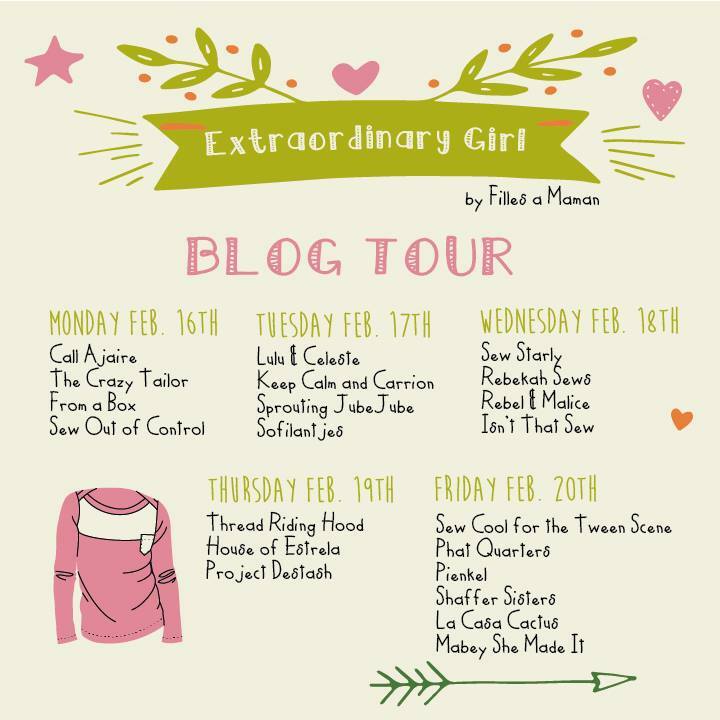 Welcome to the Extraordinary Girl Blog Tour! 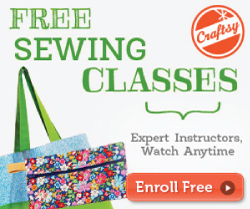 Follow along this entire week to see all the awesome creations… And enter for your chance to win one of the awesome pattern bundles! 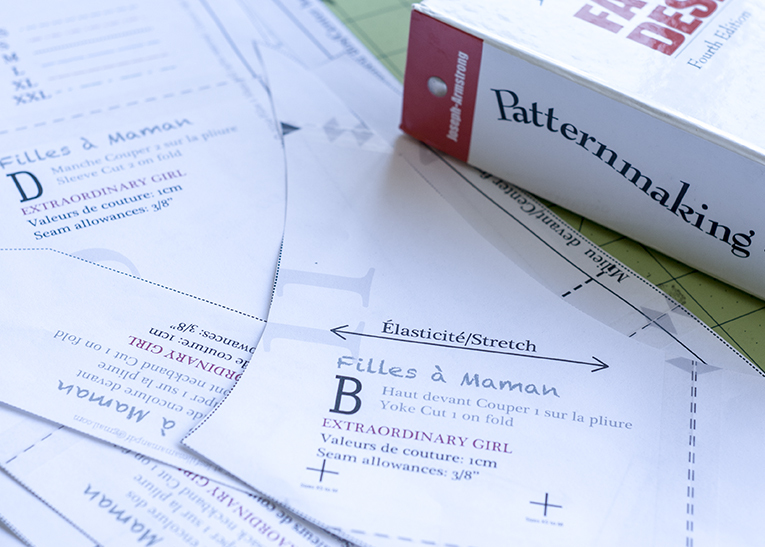 Don’t forget the Extraordinary Girl PDF Patterns are on sale all week long! So, go check it out! 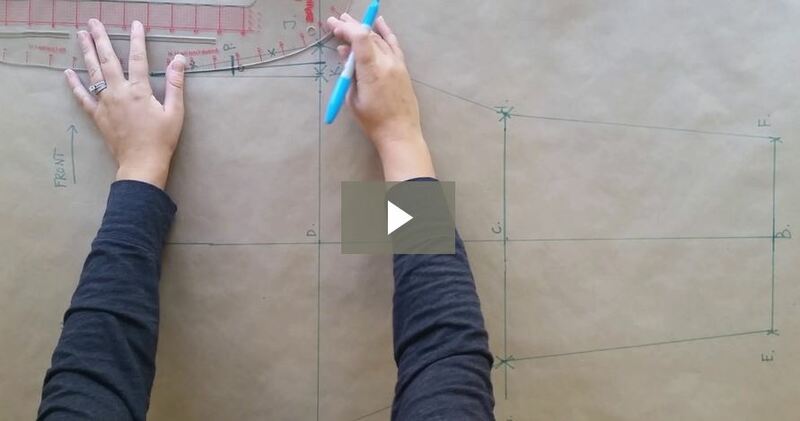 For nearly every home sewing or PDF pattern I’ve used, I need to blend a larger bottom with a smaller top, and this pattern was no exception. 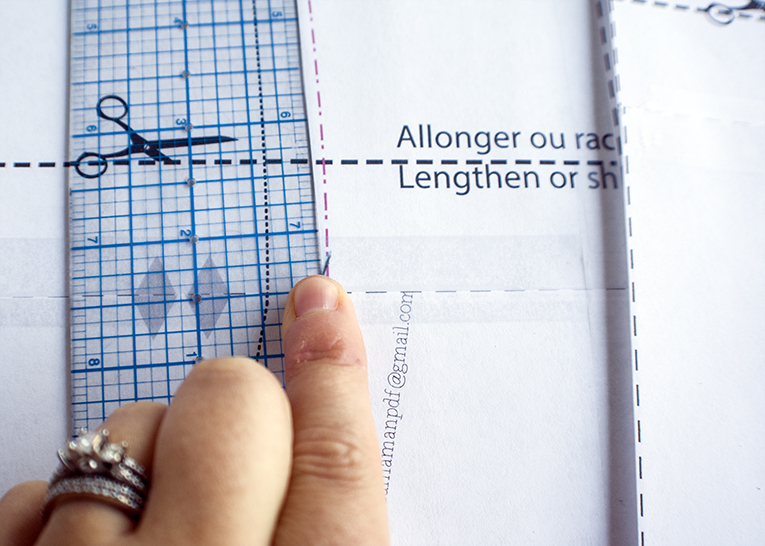 For this particular pattern, I fell between a Small and a Medium size. 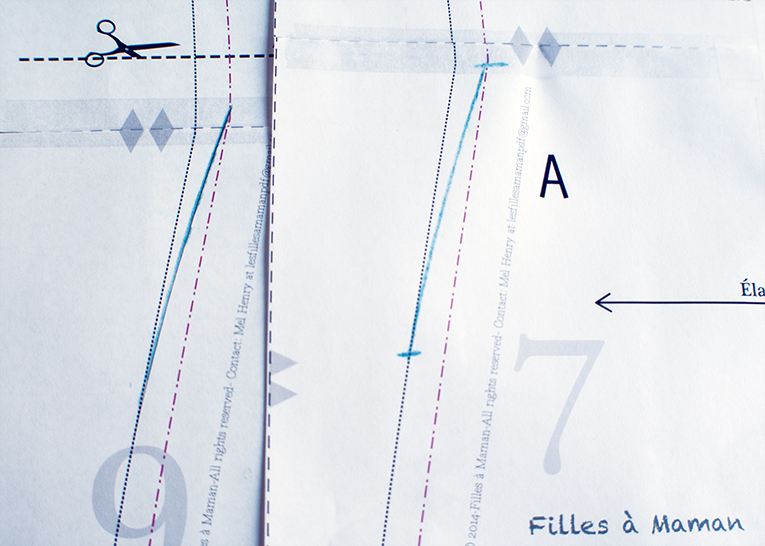 Filles á maman patterns are awesome because you have the option to print only one size! 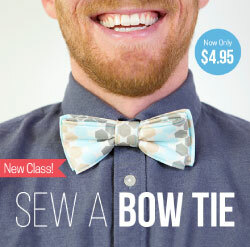 Or, in this case, only two sizes! 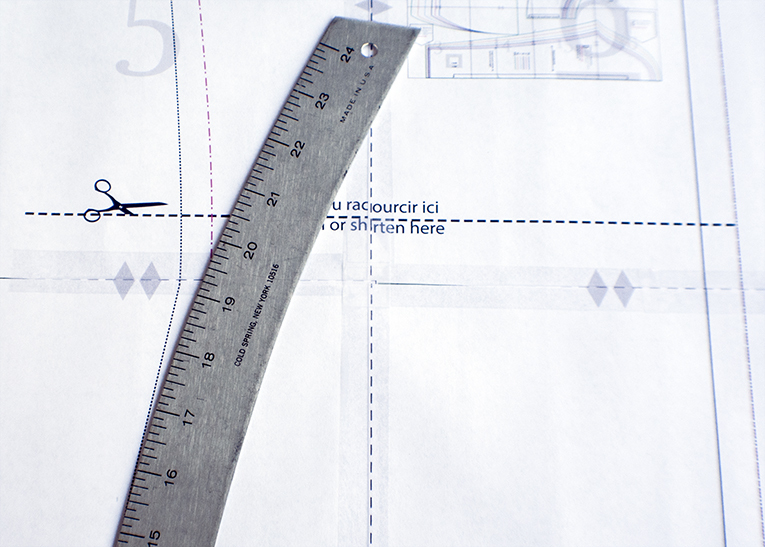 Step 1 First, you’ll need to take accurate measurements to determine what sizes you fall between. 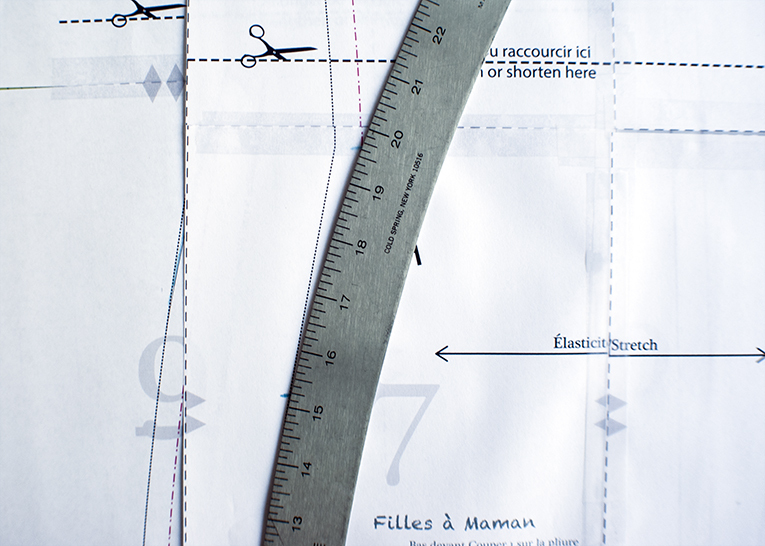 This free printable body measurement guide will come in handy to help you take accurate measurements. 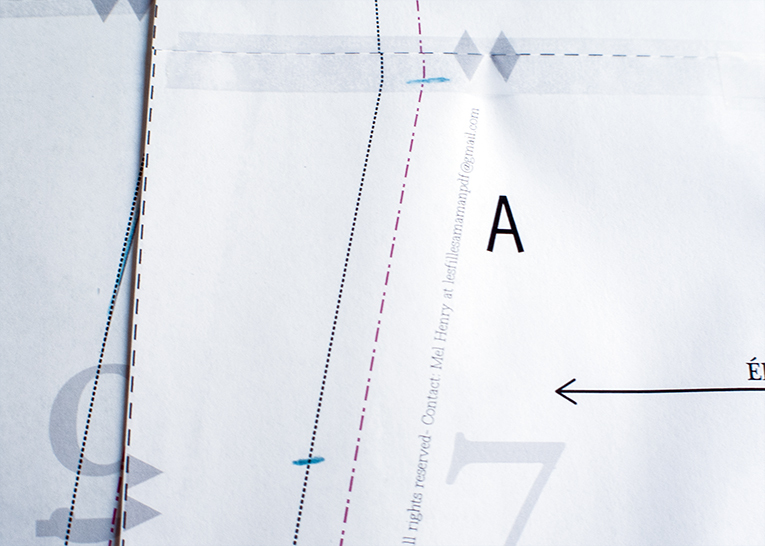 Then, of course…Print and assemble your PDF pattern. But, do not cut out the pieces you need to blend. Every pattern, situation, and body, of course, will be different. 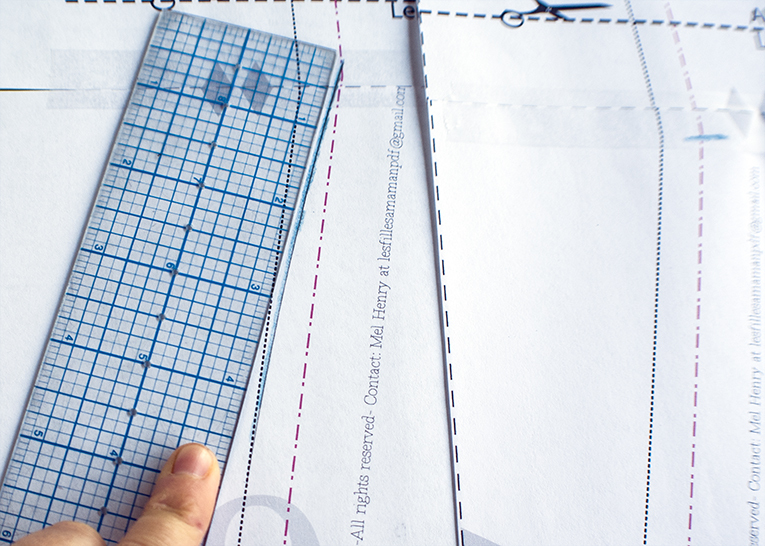 For this particular pattern, I was able to blend the larger bottom with the smaller top. I used the small pattern pieces for the sleeve, yoke, and neck bands. 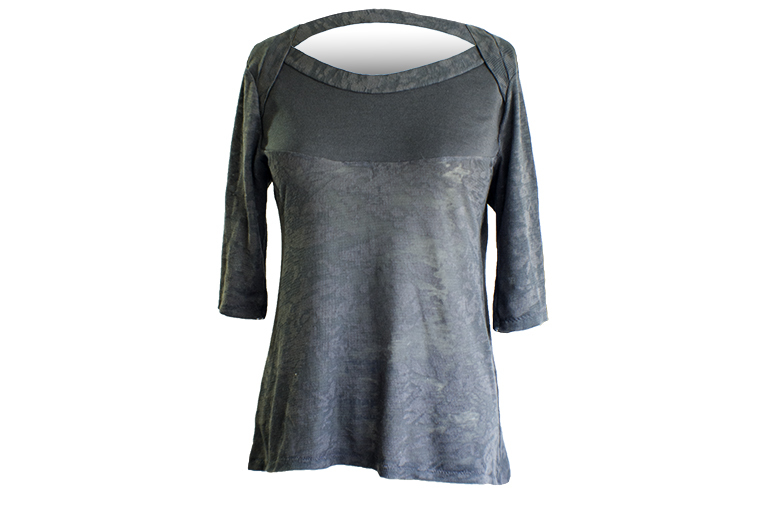 The only alteration I had to make was to the front and back body panels to tailor this top to my body! Thank you Mel! The top is wonderful! That top is beautiful. Great information. I have about a 3 size difference from waist to hip so slim fit clothing can be quite tricky so this is super helpful. Thanks heaps! I’m happy that this was helpful for you! 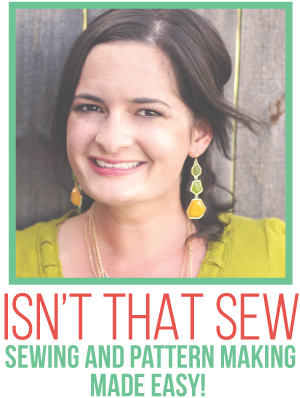 I know that this is a common problem and it is a relatively simple fix….At least when sewing at home. 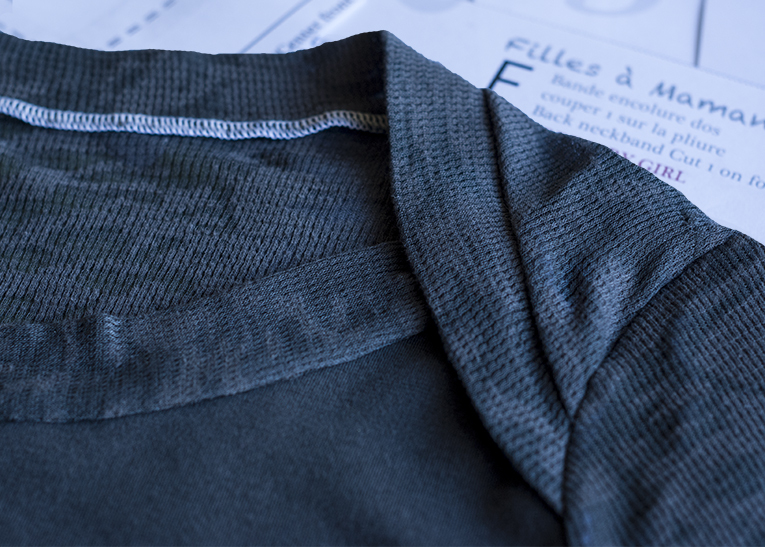 It’s a bit trickier when trying to alter store bought clothing!